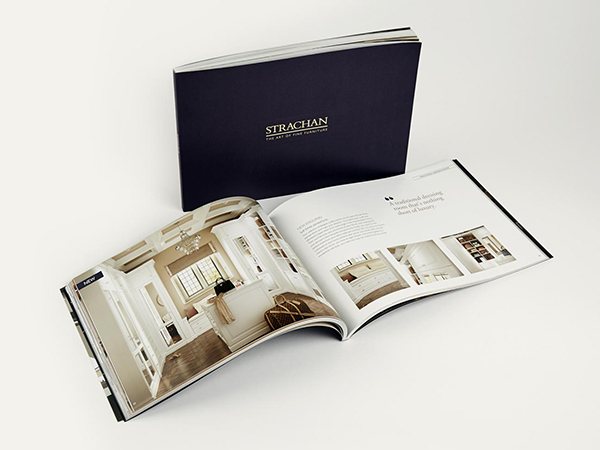 Timeless and elegant design details give you a traditional Strachan convert-a-room with lasting appeal. Taking you from working day to overnight guest room in a matter of seconds, your bespoke fitted pieces will deliver the perfect balance of practicality and distinction. 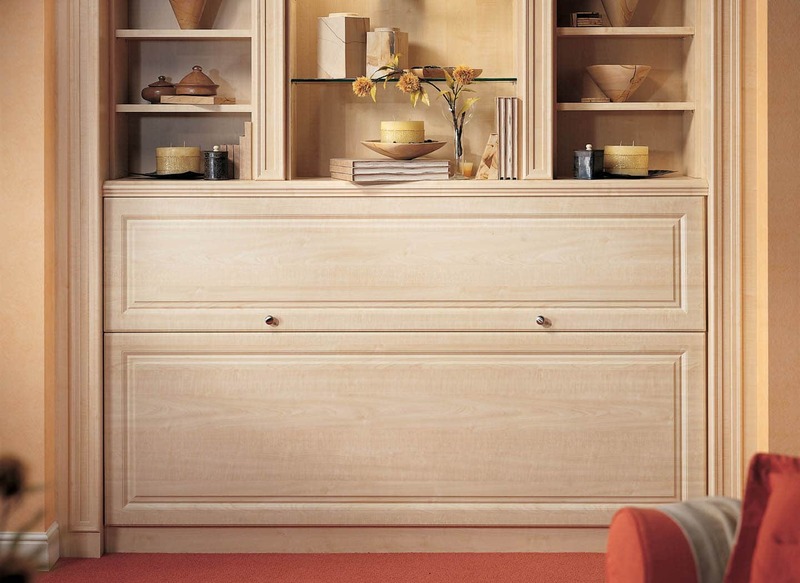 Our traditional New England collection features a choice of pull down and side fold designs. This means that no matter what size or shape your room may be, you can still enjoy the sophisticated style and sleeping space of a Strachan traditional fitted wall bed. 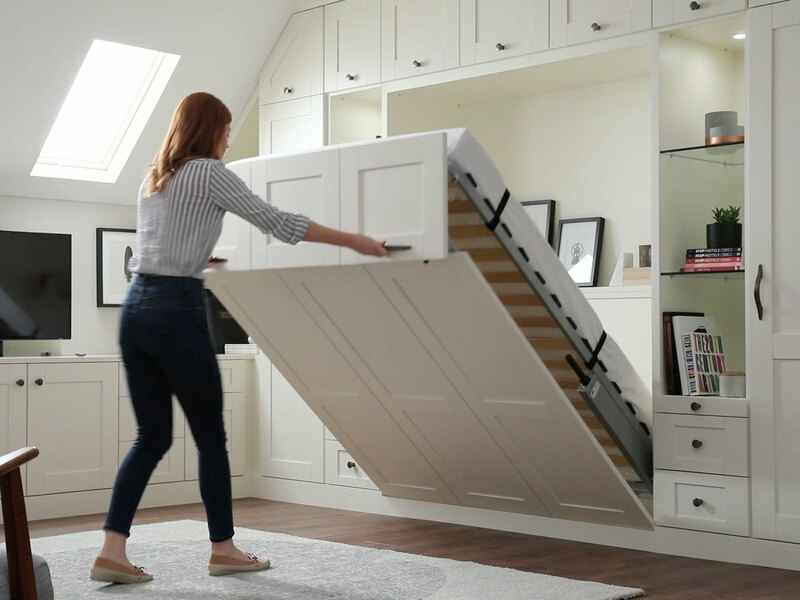 Make the most of up to 25% Spring Savings on our traditional, classic and contemporary pull-down bed collections, as well as all our new designs. Book a free design consultation or request a brochure today to take advantage of our substantial savings.